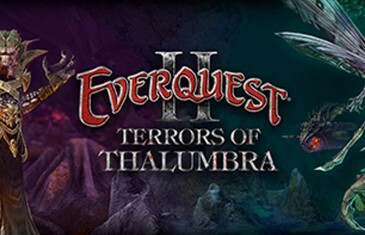 MMO Attack and Daybreak Games have teamed up to offer fans of the EverQuest II franchise a chance to play in the beta for the upcoming Terrors of Thalumbra expansion. 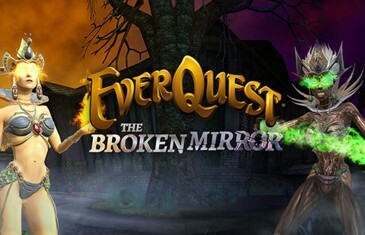 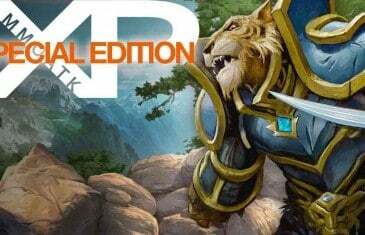 MMO Attack and Daybreak Games have teamed up to offer fans of the EverQuest franchise a chance to play in the beta for the upcoming Broken Mirror expansion. 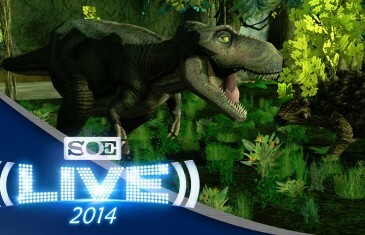 Kirk and MMO Attack interview Thom Terrazas – Senior Producer at SOE Live 2014 in Las Vegas. 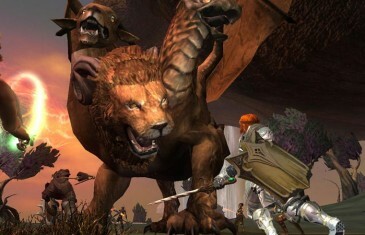 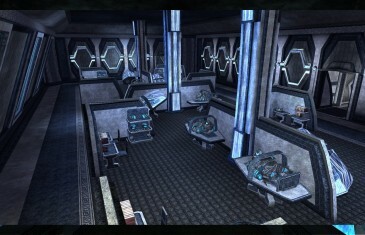 SOE announced the 21st expansion for EverQuest along with several new zones. 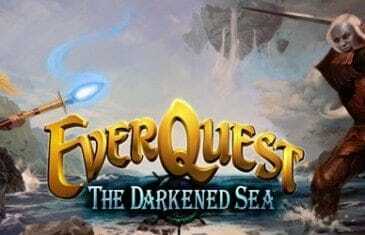 Sony Online Entertainment debuted EverQuest Next's (fantasy MMORPG) new Tempest class at SOE Live 2014. 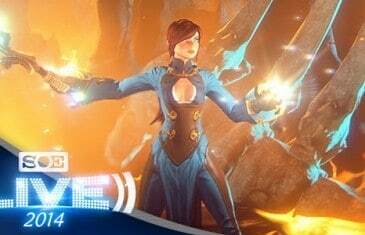 Sony Online Entertainment debuted EverQuest Next's (fantasy MMORPG) new Elementalist class at SOE Live 2014. 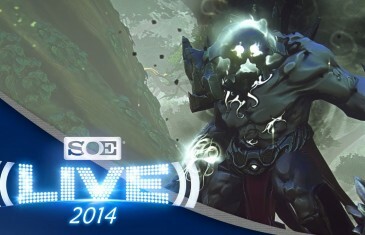 Sony Online Entertainment debuted EverQuest Next's (fantasy MMORPG) new Cleric class at SOE Live 2014. 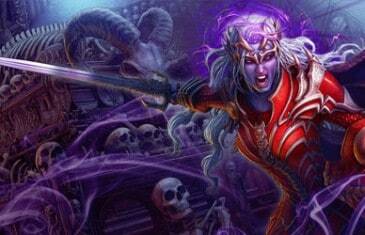 This video shows off some of the new classes, along with the combat in EverQuest Next. 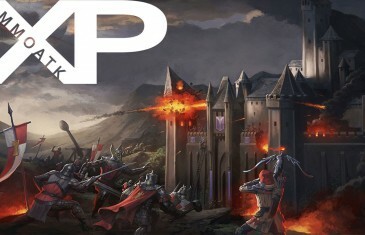 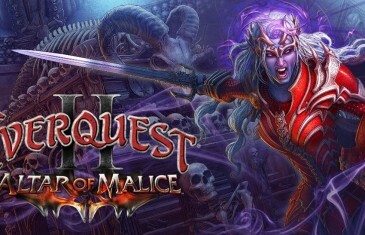 SOE reveals details for the 21st expansion for EverQuest II, Altar of Malice, at SOE Live 2014. 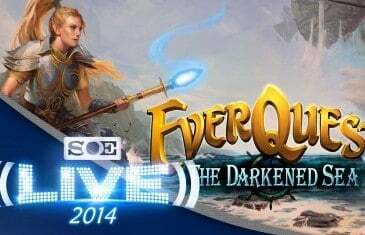 SOE reveals details for the 21st expansion for EverQuest, The Darkened Sea, at SOE Live 2014.